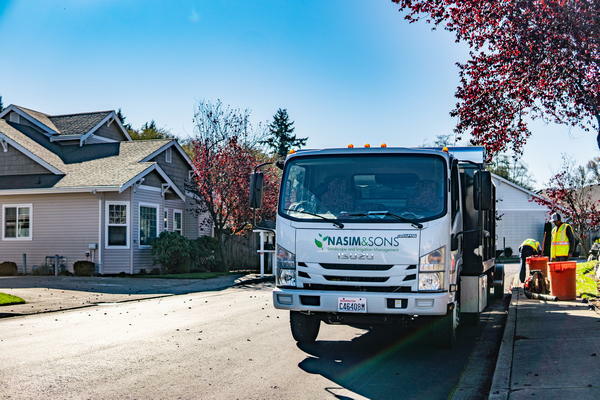 At Nasim & Sons, Inc., our team of residential landscape installation experts can help you in creating a unique and relaxing addition to your home. By combining quality products and custom design, we will give life to your landscaping dreams. 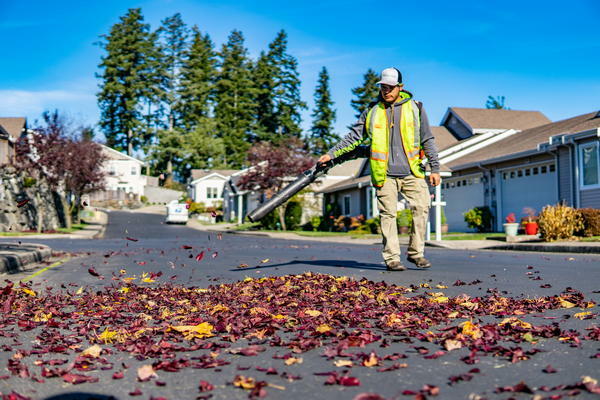 Whether your needs are big or small, you can count on us for professional residential landscape installation in Des Moines, WA. To get started with your new landscape design and installation, we schedule an appointment to discuss your needs and help you determine the right design solution for your yard. Our consultants go over your new landscaping design requirements, objectives, and goals. Once new landscaping design and vision have been established, our team will begin the installation process. We work hard to keep your property neat and tidy along the way and minimize the interruption to your everyday operations during this new landscaping project in your Des Moines home. Let us ensure your new landscaping best matches your unique vision and lifestyle. Why Call Us for Your Landscape Renovation Project in Des Moines? A landscape renovation can provide the aesthetic appeal you have always dreamed of. Give us the opportunity to provide your home with the landscape renovation it deserves. Whether your landscape is simply dull and outdated or you have just finished a home addition that changes how your yard is used, we can help. To discuss the landscaping remodeling ideas for your Des Moines home, feel free to call Nasim & Sons, Inc. at 253-777-3881.